Maxwell came to our clinic recently on emergency. 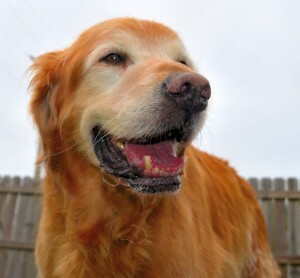 He and his loving family were traveling from south Florida to Michigan when they stopped for the night in Bowling Green, KY. Maxwell, a 12 year old Golden Retriever, started to worry his loving owners when he started panting, retching and he became very restless. 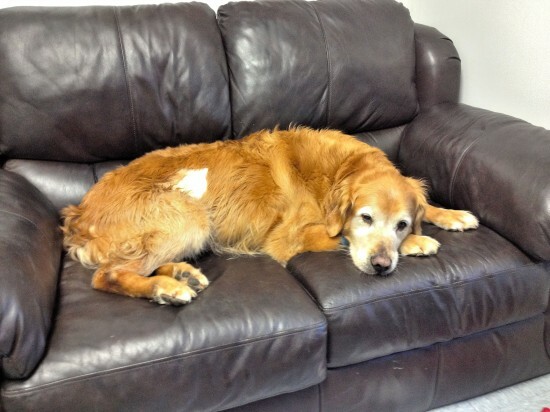 Maxwell was quickly rushed to Greystone Pet Hospital and we began treatment. With the symptoms described above, can anyone guess as to what Maxwell was diagnosed with? 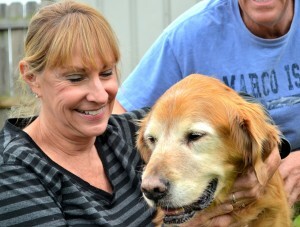 More on this lovable Golden’s story to follow…. 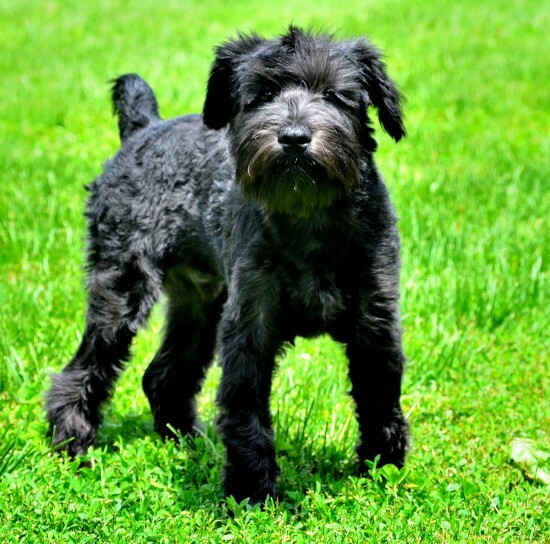 Maxwell’s story is brought to you with full permission of his owners. We thank you for your support. What was Dr. Paxton’s next step? 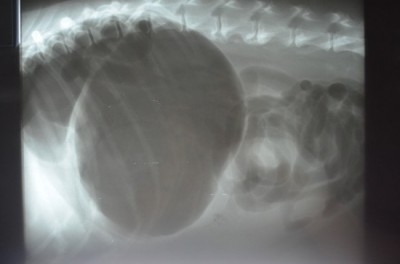 This X-Ray is pathognomonic of Gastric Dilatation Volvulus, also known as ‘Bloat’. For all of you that guessed BLOAT, you are correct! Dogs can bloat without twisting, but the classic appearance (smurf-hat or pop-eye arm) on the x-ray said this was bloat with twist. 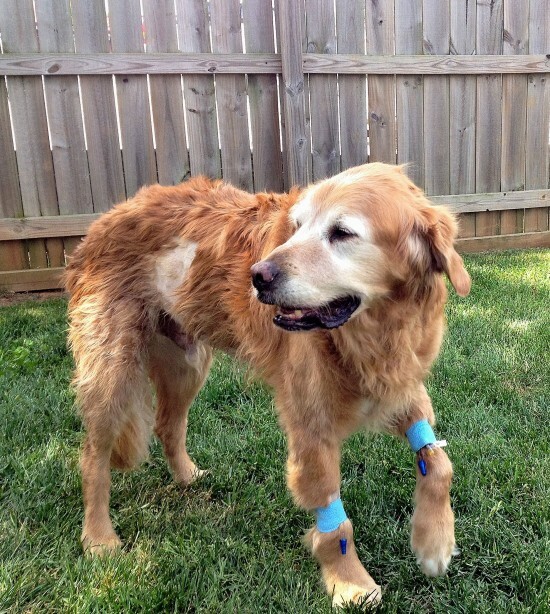 Dr. Paxton placed double-bore 18 gauge catheters in both front legs with fluids running as fast as they would go. This is the best treatment for shock; other medications were given for pain and shock. Maxwell was going to need surgery! You must stabilize the bloated patient with fluids and medications for 2-4 hours before trying to pass a tube and perform surgery. Fluids and pain meds. made Maxwell much more comfortable over the next couple hours as the Greystone team prepared for surgery. Remind you, this was around midnight!! 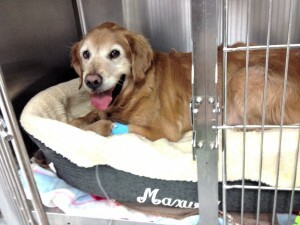 Luckily, our intern, soon to be associate, Dr. Amanda Gray, was here to facilitate getting Maxwell to surgery. We also had three technicians here to help, two of whom are our live-in techs. After he stabilized, we sedated him with propofol and intubated and maintained him on isoflurane inhalant anesthesia. Failure to pass a stomach tube confirmed the need to surgically fix Maxwell. Not going into great detail of surgery… Dr. Paxton and Gray were able to decompress, un-torse, and place everything back where they were supposed to be. A final important detail was the fact that they tacked the stomach so that Maxwell can not bloat AND twist again. He can bloat, but not torse and fall into the same life-threatening emergency. 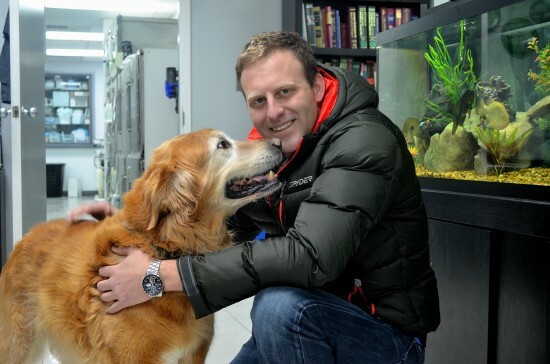 Maxwell woke up quickly after surgery and the team began the second stage of pulling him through. The recovery process… The doctors were able to leave at the early hour of about 4:30 am!! Our live-in techs stayed with him until the morning team arrived. 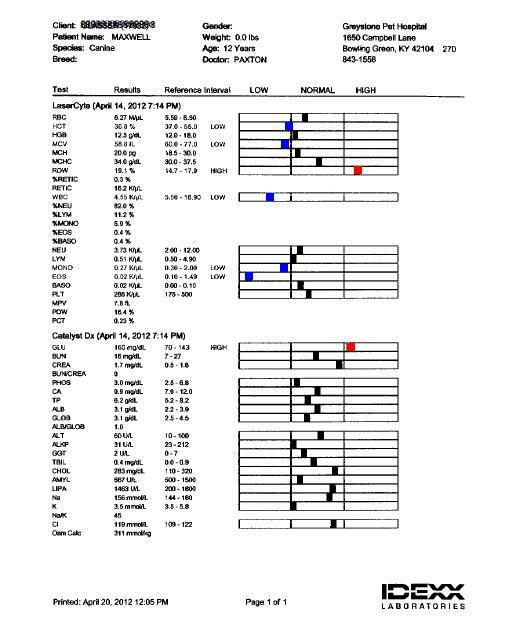 Maxwell remained hospitalized for another two days as we watched his strength and blood parameters improve daily. About 24 hours after his surgery, his appetite came back with a vengeance! We knew we had crossed a hug milestone. Maxwell is back home now and, having averted a life threatening incident, he is back to his old self. The lesson to be learned here is the quick recognition of signs of bloat is of utmost importance. 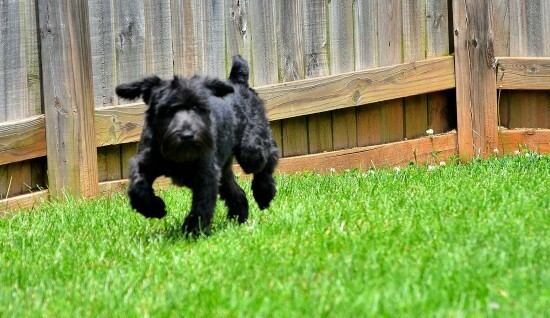 had Maxwell’s parents delayed getting him examined, our story could have had a very different outcome. You’ve got to love Maxwell! 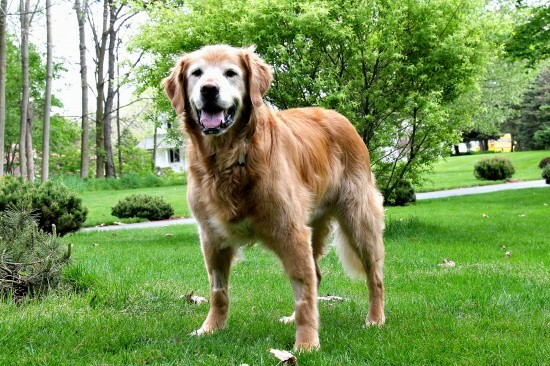 He’s a 12 year old Golden Retriever, who is obsessed with ball playing, loves to remove socks from his owners’ feet and of course loves to swim. 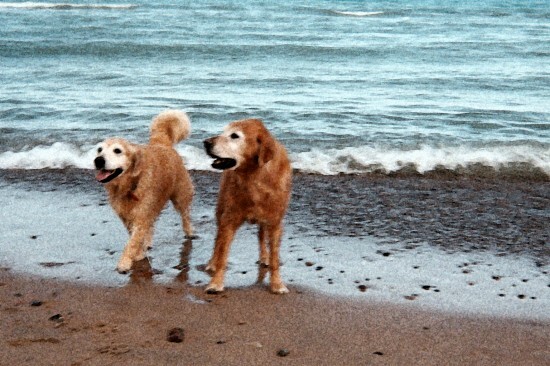 It had been a good season in Florida: Maxwell had gotten his mojo back after losing his Golden Retriever sister Lexi in January (the other half of Generation X), he’d been to the groomer for the first time ever and was proud of his new haircut, and he’d had another first: swimming in the lagoon of the ocean at a pet friendly resort. It was all good stuff. But it was time to return to Michigan for the cooler spring weather. Maxwell always enthusiastically jumps in the car for a trip, but it’s not easy for him to travel. He’s always a little restless in the car, and despite many stops to stretch his legs and chase the ball, he won’t eat anything and rarely drinks water. When we finally stop after a 10 hour day of travel, Maxwell is ready to escape the vehicle which is always crammed to the max (pun intended) and settle in for the night. The first order of business is to make up for the lack of water during the day. If I’m not quick enough filling up the ice bucket with water, he’ll head for the toilet. Only after an hour or so will he want anything to eat. And this trip was no different, at first that is. A powerful thirst needed to be quenched. Maxwell drank his usual large quantity of water, but things went seriously wrong very quickly. 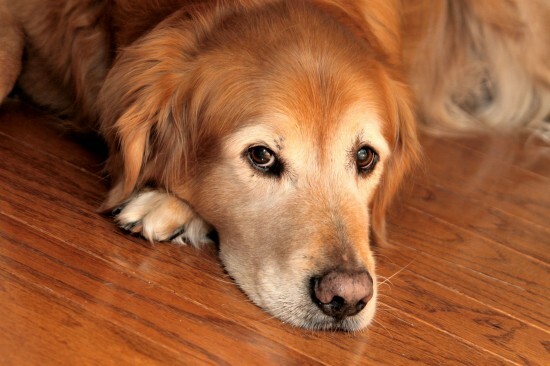 Within a half hour, Maxwell began terrible retching but with no vomiting. It was frightening; he continued this noisy retching and wandered around nonstop, obviously in distress. Here we were on a Saturday night, after hours, in a town we’ve never been before, seven hours from our hometown. Our quiet night in the room with a glass of wine and relaxation in the jacuzzi was not to be. I was not going to wait to see if this would pass; I immediately looked in the yellow pages and dialed a vet office that had a display ad. The recording said all emergencies would be dealt with at the Greystone Pet Hospital. The answering service had to tell me the cost of an emergency visit; had to call the clinic and get back to me. We were nervous wrecks and Maxwell was not doing well at all. It seemed to take forever for the clinic to call us, although it been just a short time. Finally it seemed, off we went trying to follow directions to the clinic in an unfamiliar town. By the time we reached the clinic, Maxwell’s retching had subsided. It was a busy night at the clinic; Maxwell was not the only emergency. As we waited in the examination room to be seen, I had a horrible realization: Maxwell’s stomach had turned; he’s gotten bloat! His stomach area was extremely bloated and hard as a rock. I’d heard of this and knew it was bad. Maxell was in big trouble and we were beside ourselves with worry. Dr. Matt (Paxton) came in an I immediately knew we’d come to the right place. He was pretty certain it was indeed bloat with a turned stomach. The x ray confirmed our worst fears. By this time, Maxwell was in shock (I felt like I was too) and had spiked a fever. What to do? There were only two options: and surgery was the one we went for. Dr. Matt said Maxwell had a 50/50 chance to survive the surgery, and even then would not be completely out of the woods. 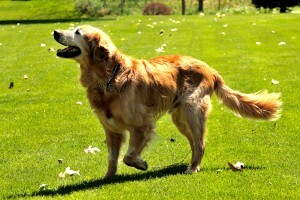 His heart could fail during the surgery; his spleen could rupture. Two hours ago he was completely fine and now this. 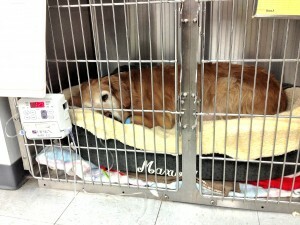 We comforted Maxwell as he lay on the examination table getting IV’s to stabilize him. That would take two to four hours. We encouraged him to be strong; we told him we’d see him in the morning and prayed it would be true! 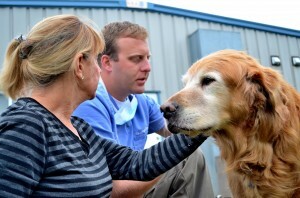 As we left the clinic, we knew Maxwell was in good hands and that if he could be saved, Dr. Matt could do it. To say it was a long night is an understatement. The thought of losing Maxwell was too terrible to comprehend. The hours crept slowly by; there was a lot of tossing and turning and very little sleep. I knew he was still alive; if not we’d have been called. And at last, a very tired Matt called up with the good news: Maxwell had survived the 4 hour surgery! 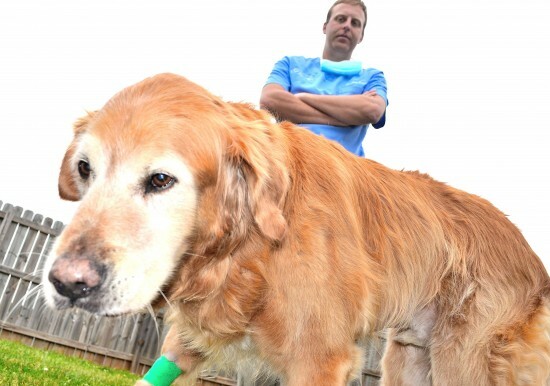 The less invasive procedures had not worked, but Maxwell had come through it. At last we slept. Maxwell had survived! We were elated, but cautioned he was still not out of the woods. Our faith in Matt and all of the others at Greystone was well placed. Maxwell was sporting 2 IV ports, had a new less attractive haircut and was still pretty groggy Sunday morning, but he looked great to us! 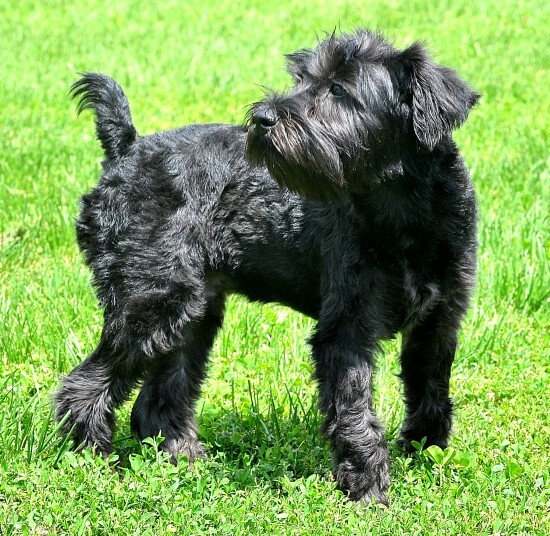 We were encouraged to come visit Maxwell several hours a day, walk him and give him large doses of TLC. 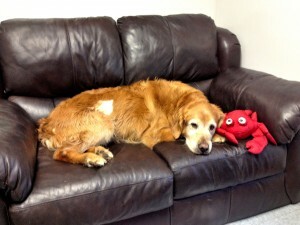 One morning we got a picture text showing Maxwell with a toy, sprawled out on Matt’s office sofa. He recuperated three days at the clinic and was released on Tuesday afternoon and was pronounced ready for travel on Wednesday. The vehicle had been almost emptied of our stuff to make room for Maxwell to rest quietly on the way home; our loot was stowed in a rented U Haul trailer pulled behind our van. After photos and hugs, we departed Bowling Green with a promise to return to say “hi” on our next trip to Florida. 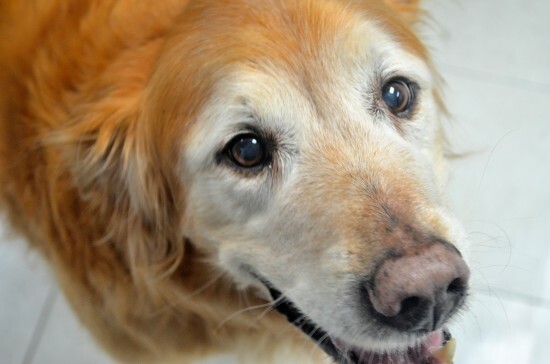 We are so very grateful to everyone at Greystone…truly they saved Maxwell’s life. 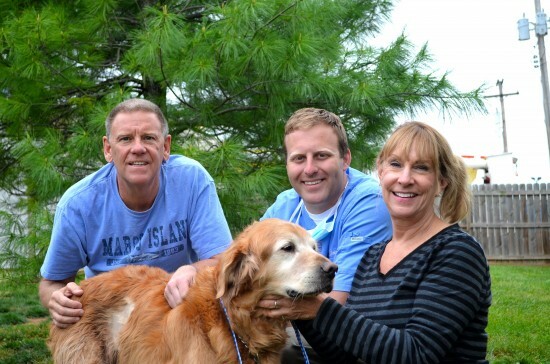 Skill, loving care, and compassion for us, as well as Maxwell, will be our memories of these great people. 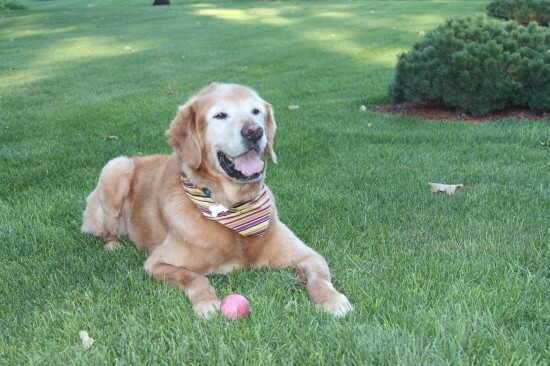 Maxwell’s home now, well into recovery mode; playing ball, ripping off socks, happy to be home and is enjoying Michigan’s beautiful spring. 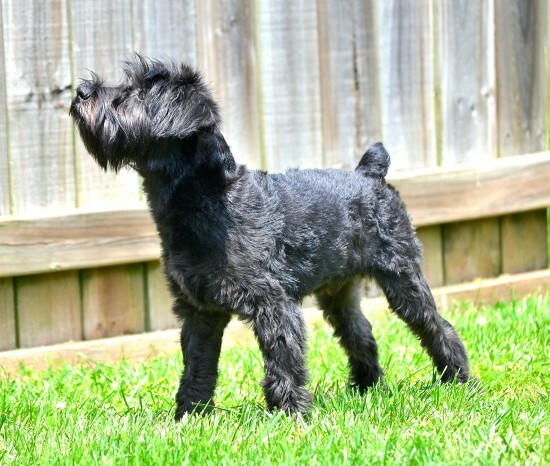 My blog hopefully will educate other pet owners on the dangers of bloat and I’d like to think Maxwell’s experience will save other animals from such a trauma. Know what to do and be vigilant; get to a clinic immediately if you suspect a problem. If this is my fifteen minutes of fame, I’d never dreamt it would be in this way, but I am so thankful Maxwell’s here to share his story!! 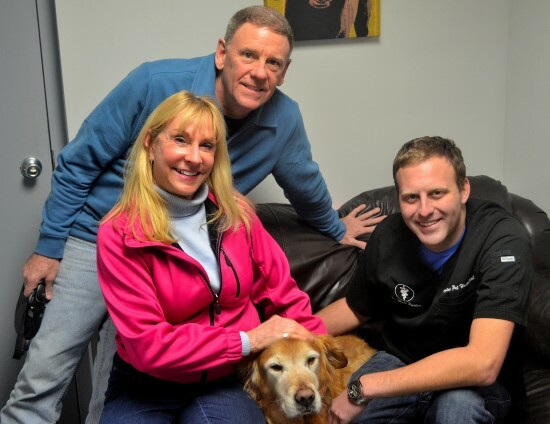 This is the word from our friends the Glassers and our great buddy Maxwell…..you may remember Maxwell as our emergency bloat case earlier this year. We are so glad that Max is doing better! Greystone got a visit from MAXWELL! Can’t wait to see you guys on your trip back! 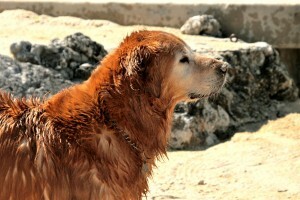 Congratulations to Max Federico, our May Pet Of The Month!